Family owned business with traditional values specialising in in bespoke house building and the renovation, extension and refurbishment of town and country period homes throughout Cheshire and Lancashire. 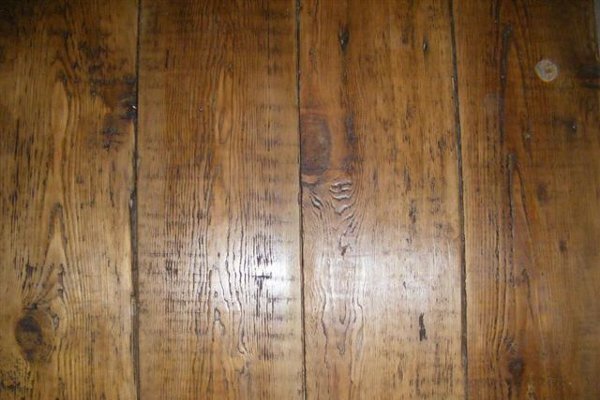 Over the past five years we have concentrated on reclaimed flooring. "Wood , Stone and Tile" we keep a stock of materials at our yard prepared for sale and re use. Members of the Salvo Code for architectural salvage dealers and therefore abide by its rules in the use and purchase of reclaimed building materials.